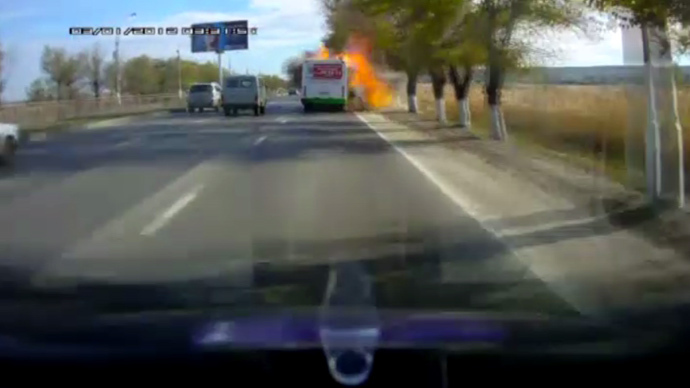 A new video released by the Investigative Committee shows the moment of the deadly blast in the Volgograd bus on Monday recorded by a dashcam in a car following the vehicle. The footage shows the bus travelling along the road when the bomb rips through the right side of the vehicle. The bus stops and after a couple of seconds people start leaping out of the windows or doors of the stricken bus while smoke clouds from the explosion dissipate. With the debris strewn all across the road the cars behind the bus come to a standstill with the drivers emerging from their vehicles in a state of shock. Investigators are working on the video to determine more details about the explosion that killed six people and injured 37. 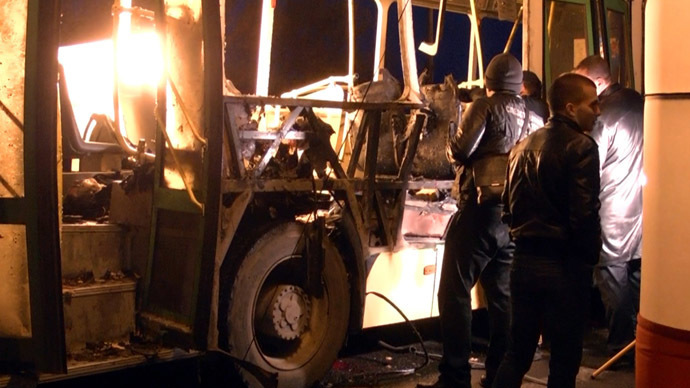 RT's Lindsay France traveled to Volgograd and talked to eyewitnesses and survivors of the tragedy, reconstructing what happened to the bus passengers in the lead-up to the horrific bombing. The female suicide bomber was identified as Naida Asiyalova, a 30 year old native of Russia’s southern republic of Dagestan. 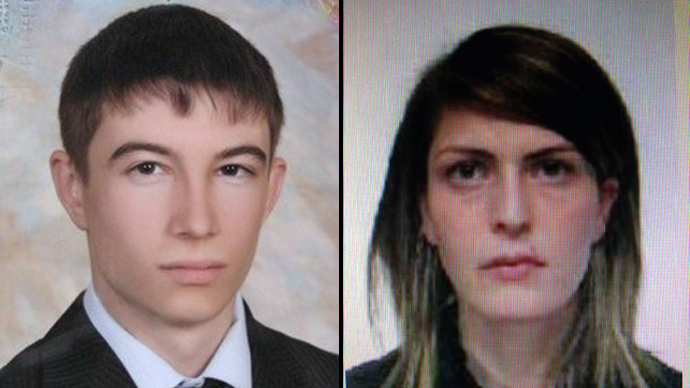 Police are on the hunt for her three accomplices, the woman’s alleged husband, 21 year old Russian Dmitry Sokolov, who she converted to radical Islam, after which they joined the Dagestani rebel groups in the republic’s capital Mahachkala, and two other militants, Ruslan Kazanbiyev and Kurban Omarov, both 25. 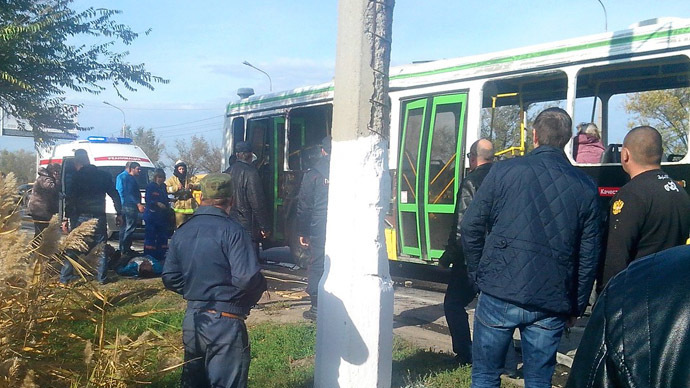 At the scene of the explosion, investigators found her passport and a ticket from Dagestan to Moscow where she was believed to have been heading initially. 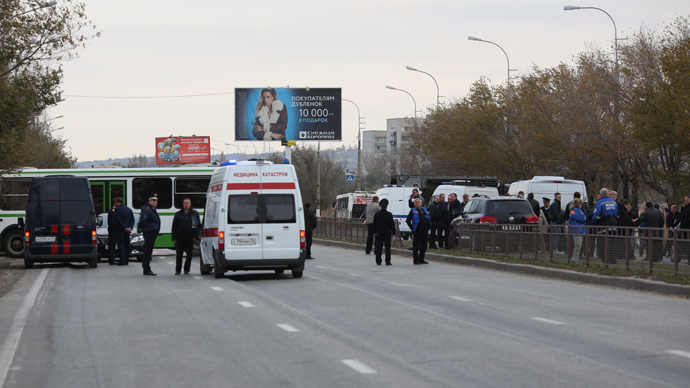 Asiyalova detonated the bomb, filled with metal objects and dowel pins, after leaving the bus to Moscow for an unknown reason. A source in the Investigative Committee told RT on Monday that according to their information, she was supposed to meet with her three accomplices in the capital and carry out a terror act there.